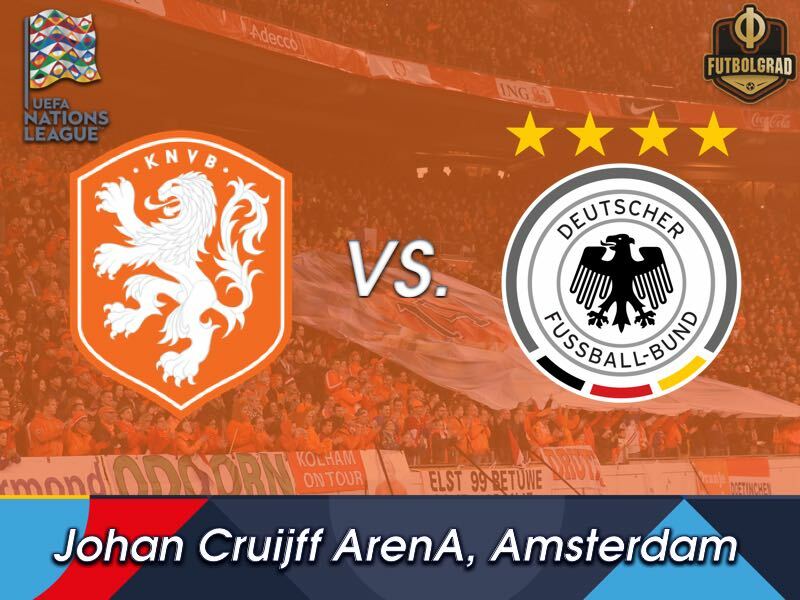 Netherlands vs Germany is one of the biggest classics in European football. A rivalry that used to be filled with hatred dating back to the events of the Second World War – unforgettable to the present day: Frank Rijkaard spitting at a turned Rudi Völler during the 1990 FIFA World Cup round of 16 match between the two nations. Nowadays the rivalry has somewhat lost its edge. But at the same time, it is still a prestigious match. “It is a derby, and because of that a special match,” Liverpool defender Virgil van Dijk told the media this week. “I wasn’t part of the earlier stories, but I know of the importance of this game, and I am excited to play against Germany for the first time,” Frenkie de Jong added. Perhaps one of the main reasons the game has lost its edge is the lack of competitiveness on the Netherlands’ part. Oranje failed to qualify for the 2016 European Championships, and the 2018 FIFA World Cup as the country has been unable to replace the golden generation that reached the last three of the 2010 FIFA World Cup and 2014 FIFA World Cup. Such a slump is not new in the history of the country, however. The Netherlands failed to qualify for three major tournaments in a row in 1982, 1984 and 1986. After the slump Oranje, however, won the 1988 European Championships in Germany by beating the Soviet Union. The current generation of Dutch players does indeed look promising enough to challenge Germany in the UEFA Nations League. 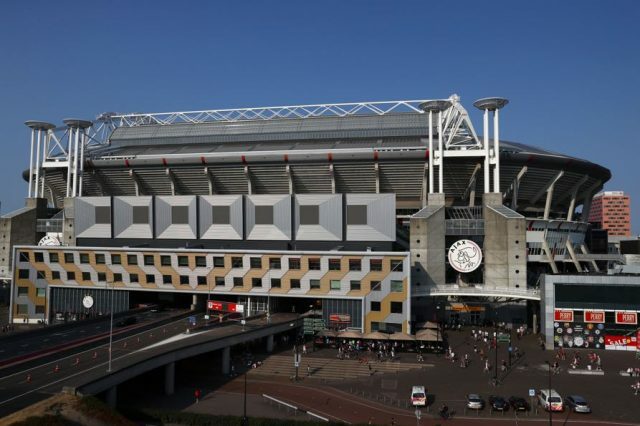 Young players like Justin Kluivert, Frenkie de Jong, Donny van de Beek and Matthijs de Ligt are the spearhead of a new exciting young generation. De Jong, van de Beek and de Ligt were among the main protagonists of Ajax collecting a point in the Allianz Arena against Bayern München. That result against Bayern might also have an impact on Saturday’s game between the Netherlands and Germany. Germany will face the Netherlands with seven Bayern players in the squad. The likes of Manuel Neuer, Joshua Kimmich, Mats Hummels, Niklas Süle, Jérôme Boateng, Serge Gnabry and Thomas Müller are all heading to Germany after Bayern have been winless in three consecutive matches. Bayern have been showing some of the same problems Germany have been showing at the disastrous World Cup campaign this summer. To slow, too sluggish and lacking ideas the Bavarian juggernaut is struggling in the Bundesliga at the moment. “I expect that players will use the time away from their clubs to get back into form,” Oliver Bierhoff said. “I know what quality those players have,” Joachim Löw added. The problems at Bayern have led to suggestions that Löw has not done enough to renew the core of the team. “It is important that we have an axis on which the other players can orient themselves on,” Löw, however, argues. In fairness Marco Reus, who has been in stellar form, and Kai Havertz, he is out injured, having to turn down the trip means that Löw is somewhat lacking alternatives at the moment. Hence, the Netherlands are facing a Germany side with players primarily occupied with trying to find their form. The match will, therefore, be a tight affair but die Nationalmannschaft should have the quality to walk away with a narrow victory. For three years Quincy Promes was the biggest star of the Russian Premier Liga. Playing for Spartak Moscow, the winger dominated the league. But at the same time, Russia did not challenge Promes enough to reach the next level. There have been rumours for two years linking the winger with a move to another club and this summer the 26-year-old ended up leaving Spartak for Sevilla. 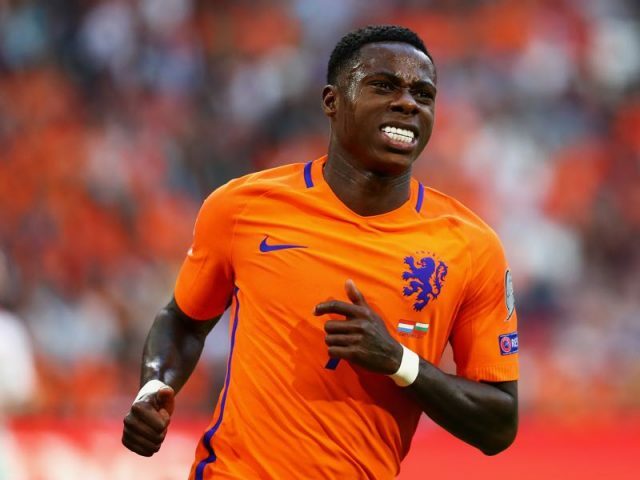 There Promes has not completely fulfilled his potential – the winger still has not scored a goal or an assist in his first six games in La Liga. 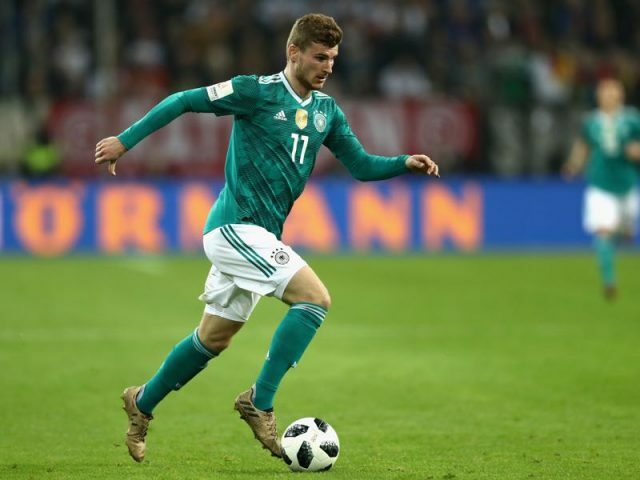 Timo Werner is one of the few German national team players on form at the moment. After a somewhat disappointing season and a World Cup to forget Werner had a slow start to the 2018/19 Bundesliga season. The striker only managed two goals – both against Hannover on matchday 3 – in his first five matches. Then on matchday 7 against Nürnberg Werner was excellent adding two more goals and despite missing a penalty was the man of the match.